It's not all about the cost of your photography gear! 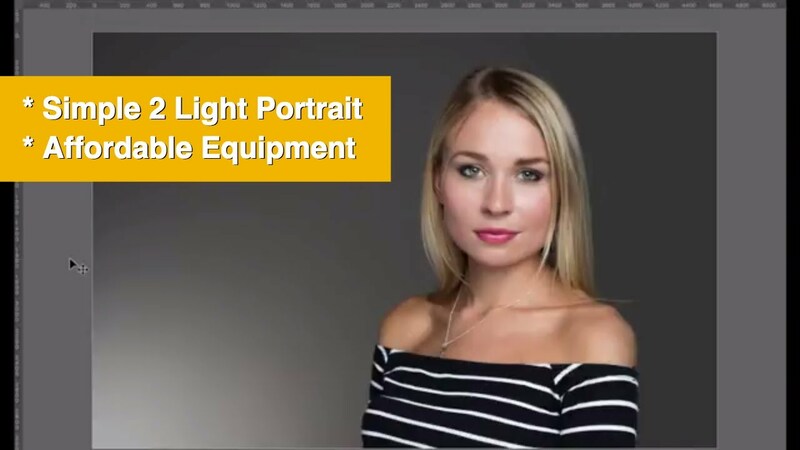 In this video photography tutorial, Karl Taylor experiments with a couple of cameras and show you how to get fantastic portraits on relatively low-cost cameras and photography lighting. 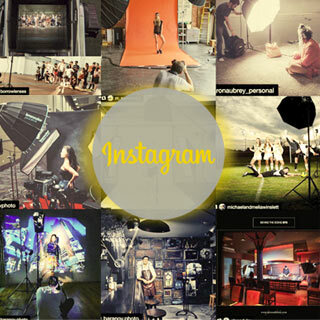 Karl has been a professional photographer for more than 15 years. 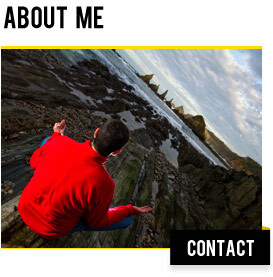 His work is published internationally and he regularly works for some of the world's leading companies.